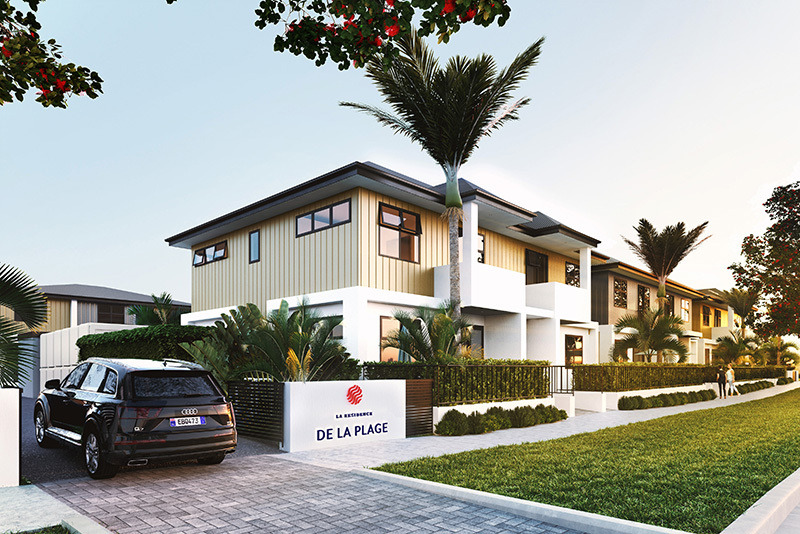 Aedifice Limited is a young, dynamic Property Development company. 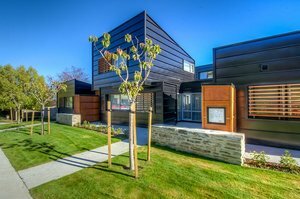 Our first projects - 22 Hallenstein, La Residence du Lac and La Residence du Parc - are in Queenstown. 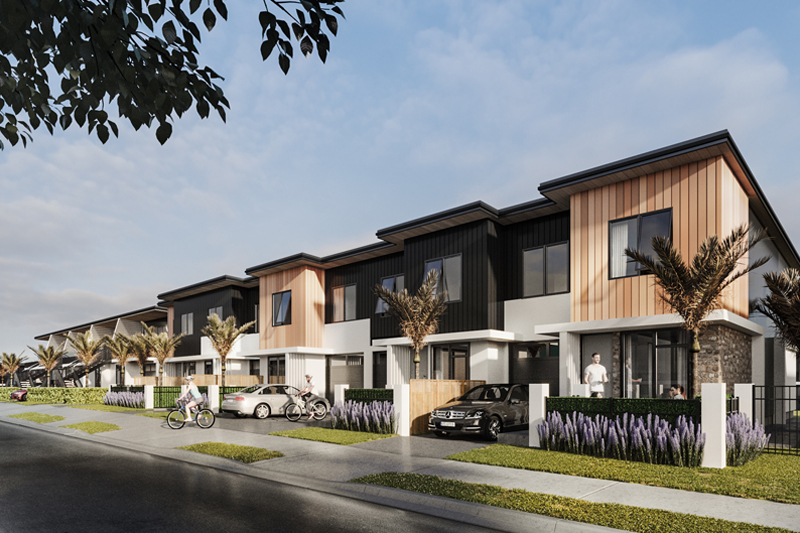 We currently have a new development, La Residence de la Plage, in Orewa and a large subdivision in Hobsonville in Auckland, Scott Point Estate. Our principal focus is the development of quality real estate operations, notably residential and in premium locations.